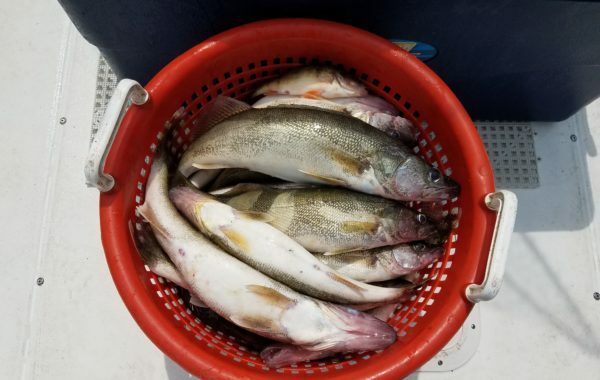 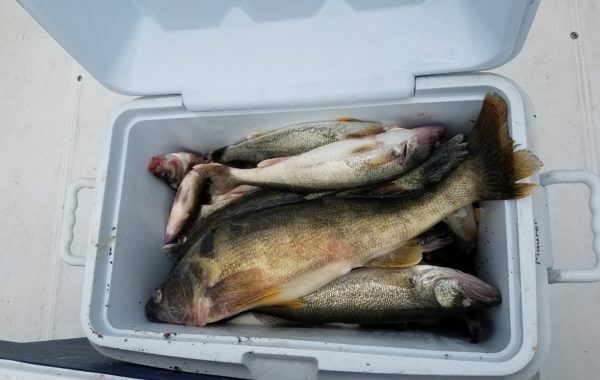 A Spring catch of nice Walleye from out of the Port Clinton area. 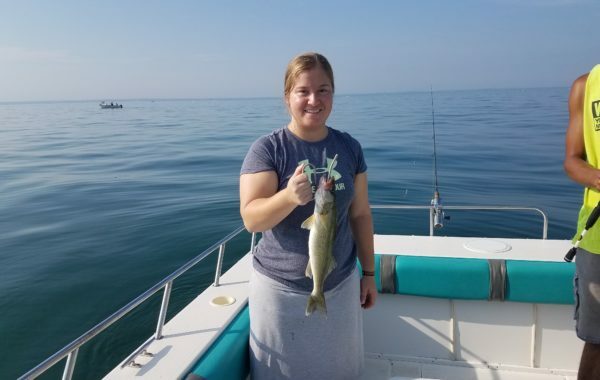 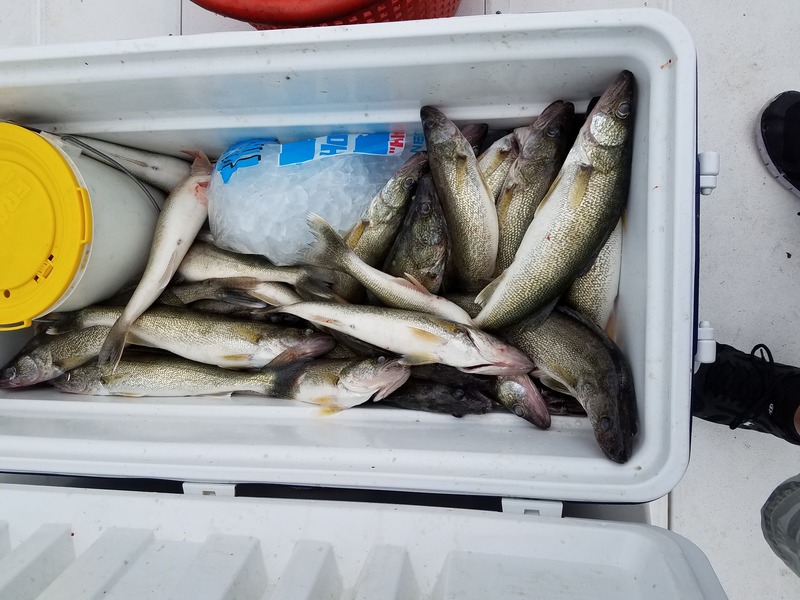 Lake Erie Walleye fishing at it's best. 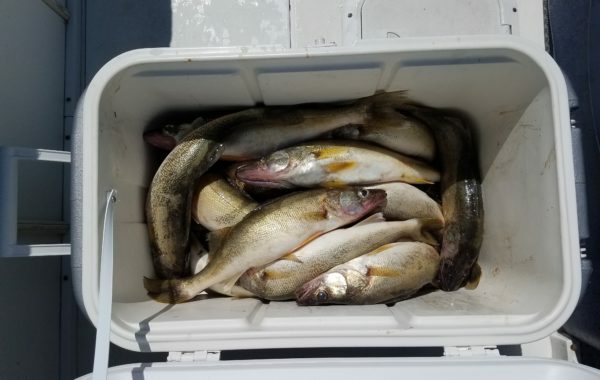 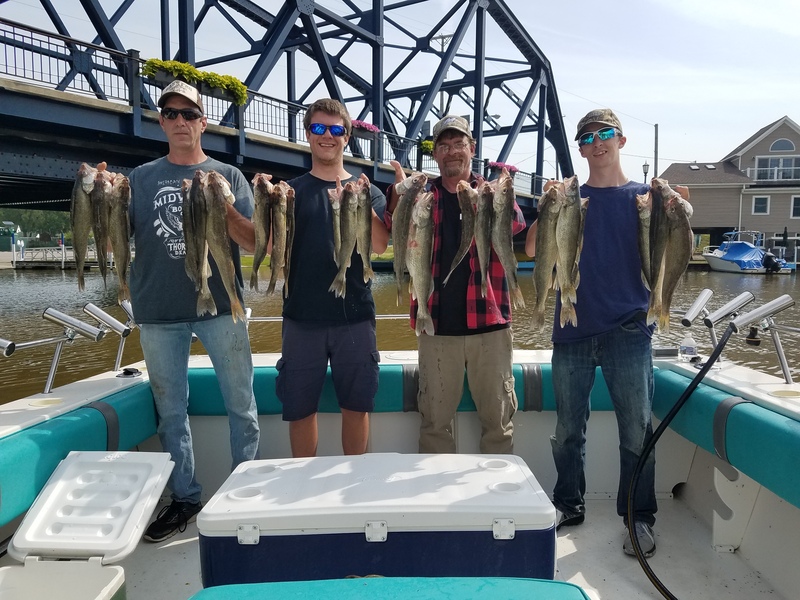 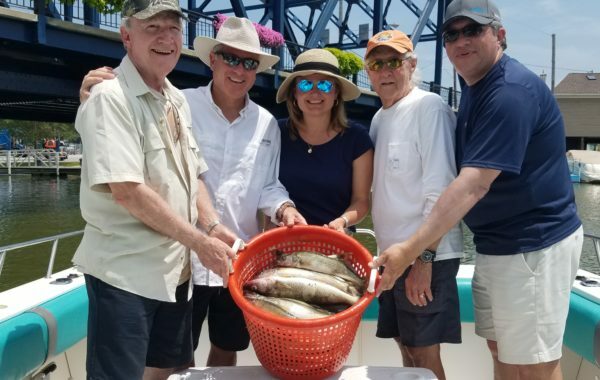 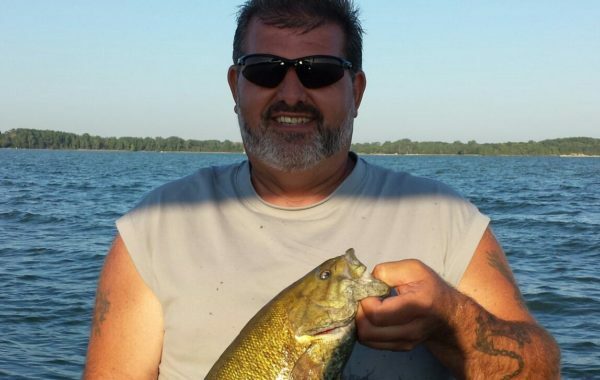 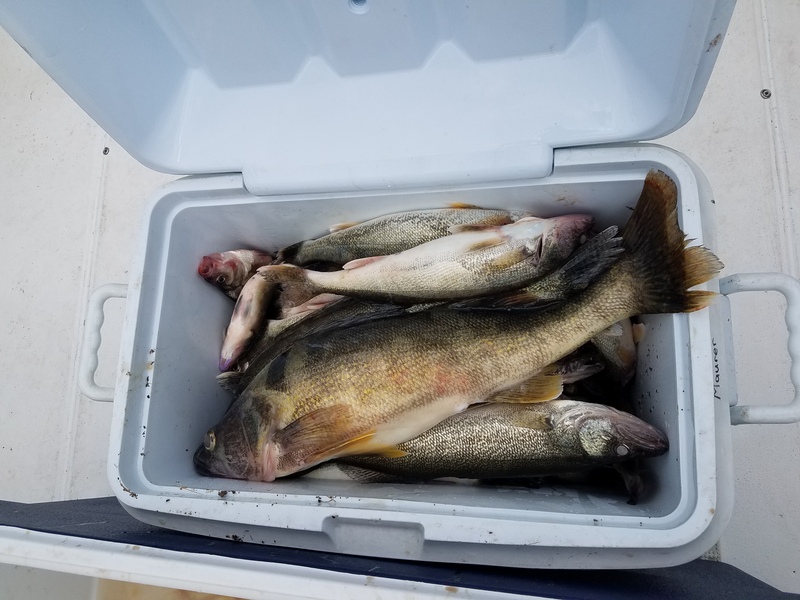 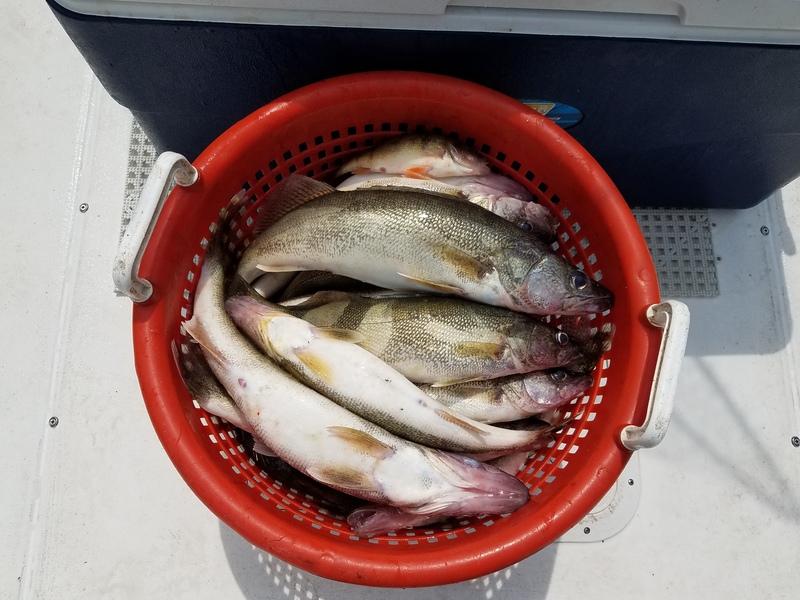 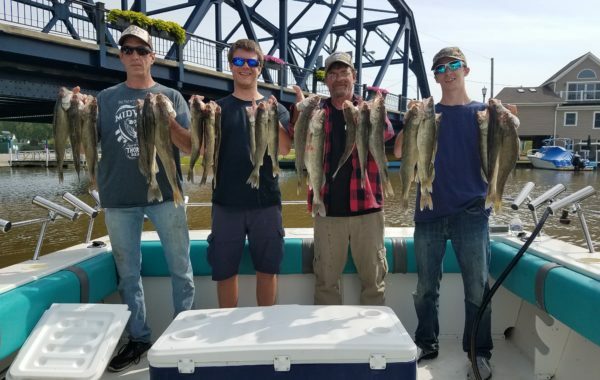 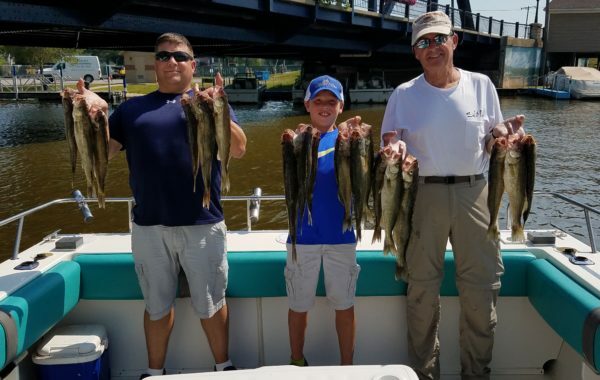 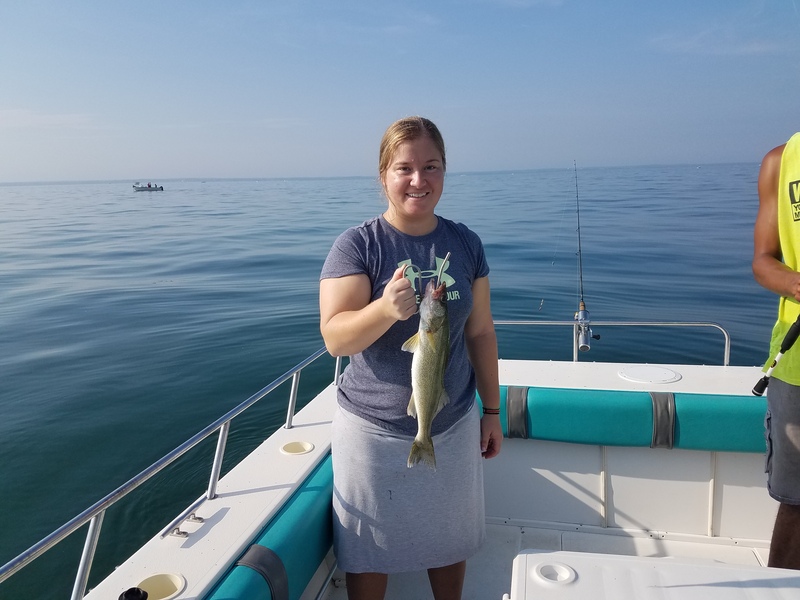 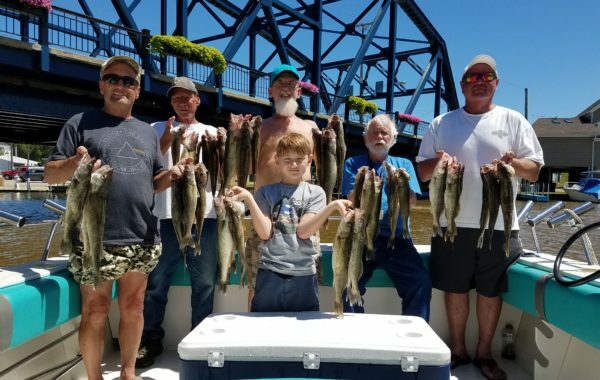 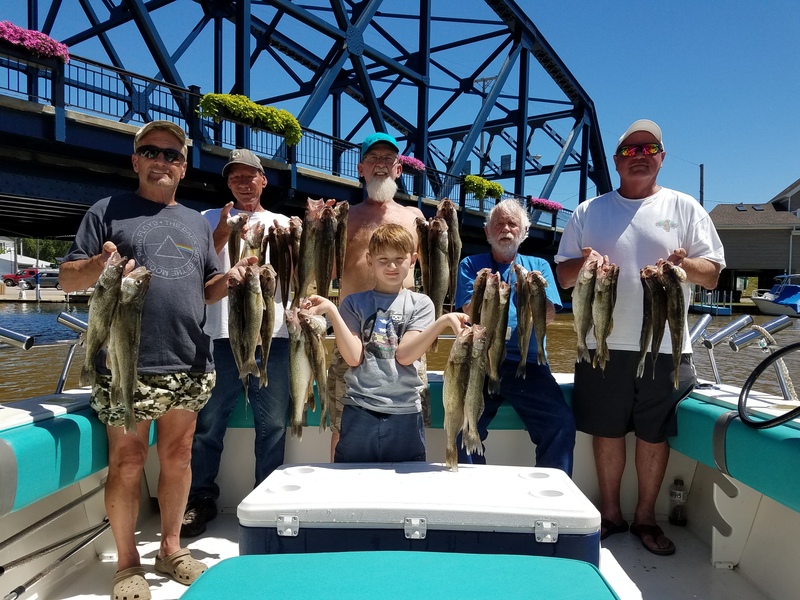 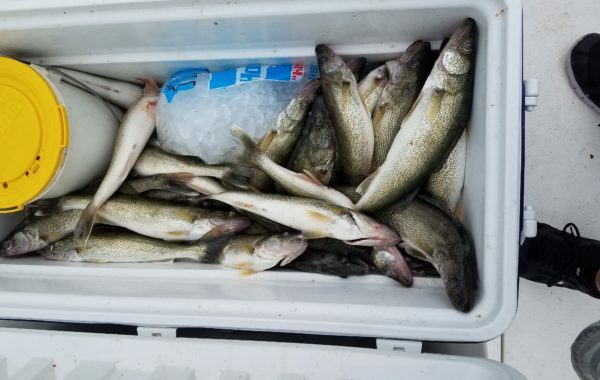 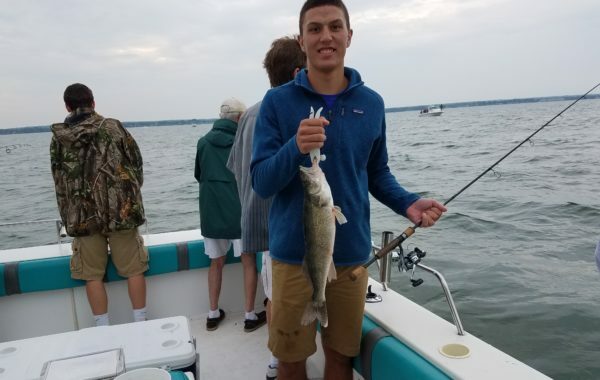 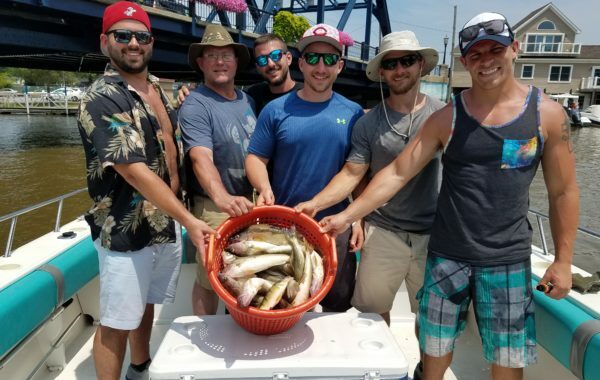 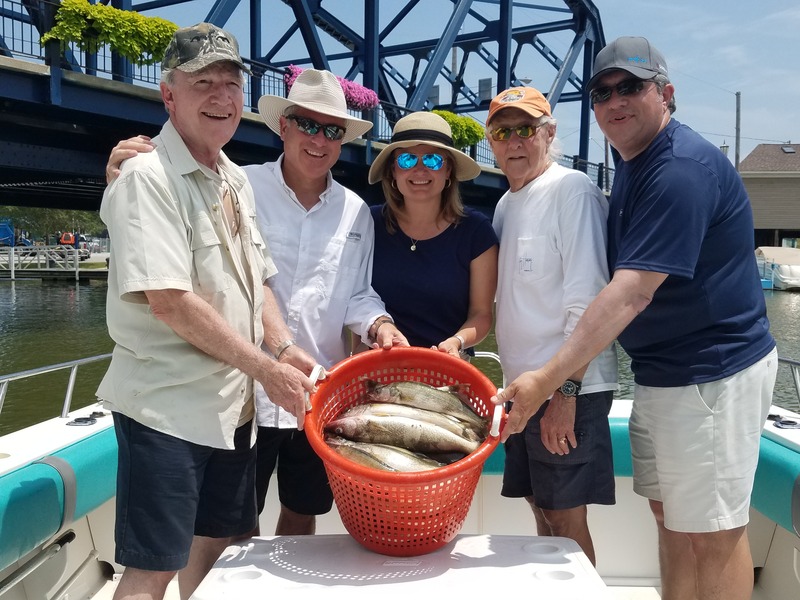 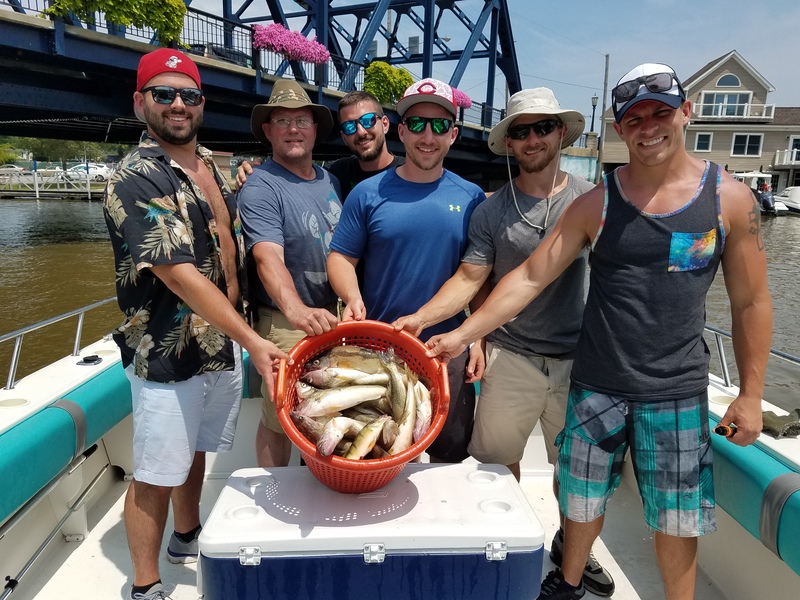 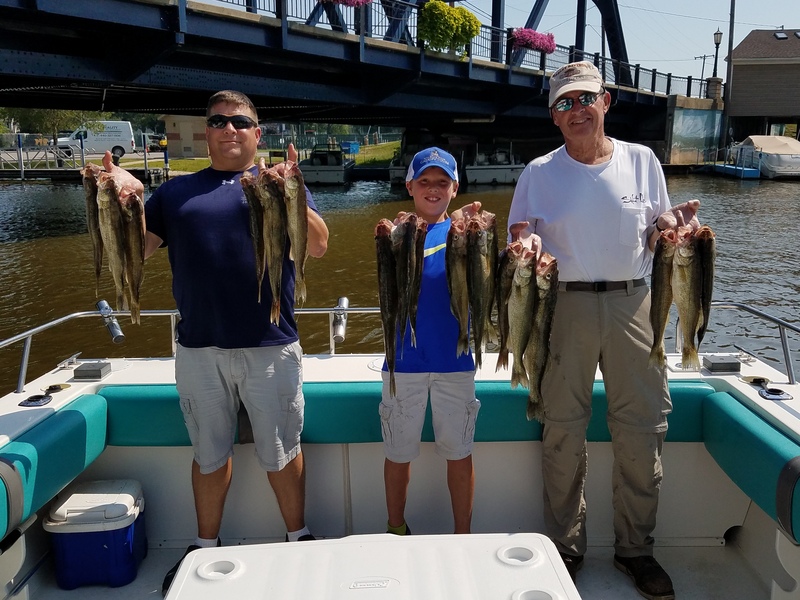 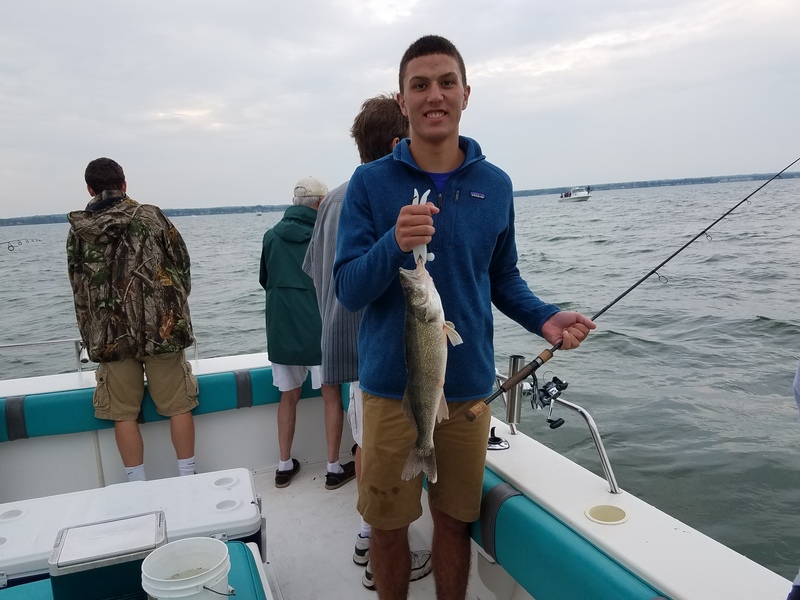 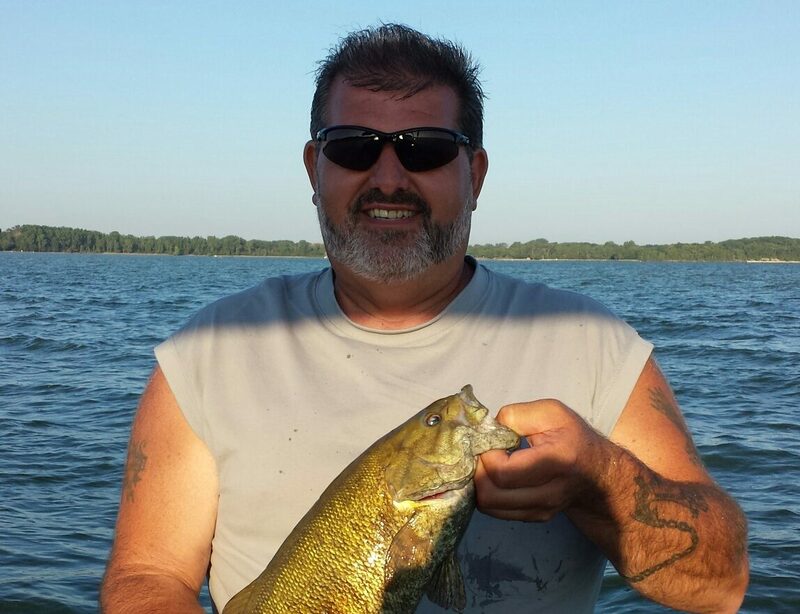 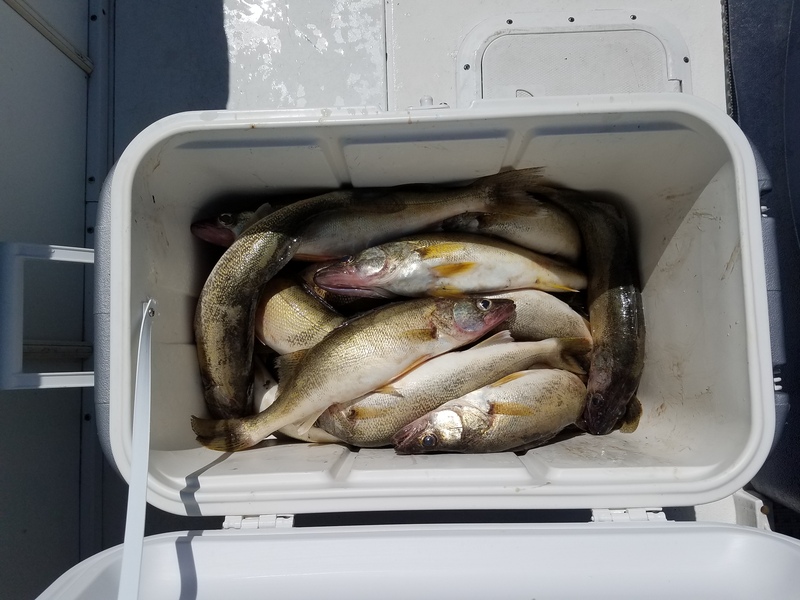 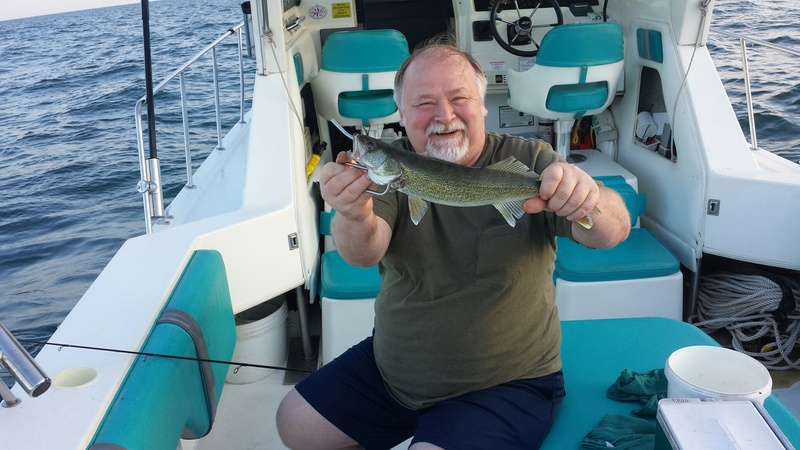 More great Summer Walleye drift fishing off of Vermilion, Ohio.